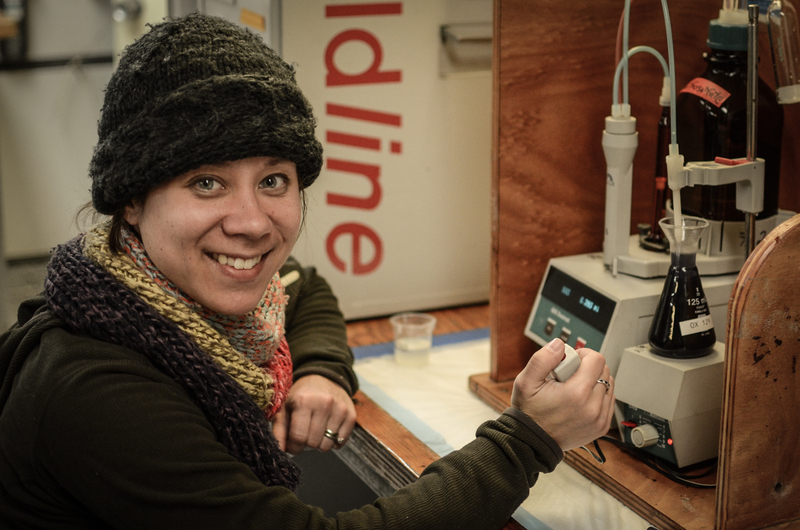 This week RealScientists has been joined by Michelle Weirathmueller, PhD candidate at the University of Washington in the US, tweeting about (amongst other things) her research using data from ocean bottom seismometers to track the migration of fin whales by listening for their calls. This requires a lot of code-slinging and stats to write programs which can aid in deconvolution of acoustics data and picking the fin whale calls out from everything else. Thanks again to Michelle and good luck with your research. Next week: galactic archaeology with the University of Sydney’s Dr Nick Bate, aka @ickbat. The breeding and migration habits of fin whales are not well known, which is odd for the second largest creature on earth. Since they seem to inhabit deep water offshore, they’ve been hard to track. So using this method is one way of tracking their movements. But it’s also a way of distinguishing between earth tremors and whale song – separating out the many, many curves they found in the OBSs. All this can be done using a ready made tracking system, already there on the sea floor. And it can only get better as countries employ more and more OBSs for their seismic monitoring. To do this, the Wilcock lab has designed its own software to distinguish between tremors and whale song, which means that like many scientists, Michelle has to be multitalented: build her own unique programming for her work. As well as getting one of the coolest jobs on earth tracking whales, Michelle runs a number of outreach efforts. 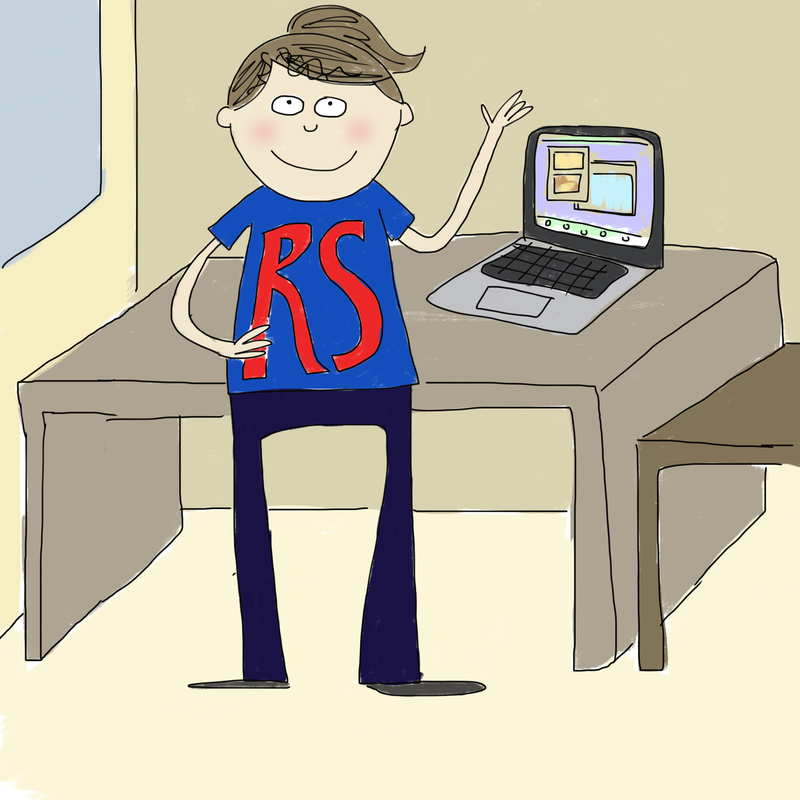 She has a blog, The WaveForm Diary, and draws cartoons to explain scientific concepts and the research of the many scientists she interviews. We can’t wait for her to share all of her amazing work with us this week. Please welcome Michelle!